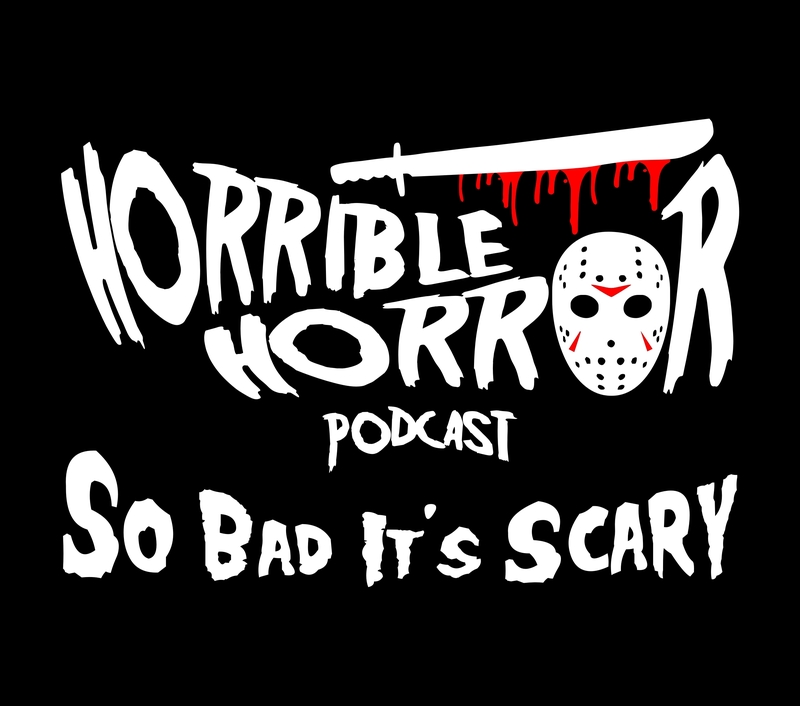 A podcast about the worst of the worst in horror movies. Movies so bad they’re scary, we watch ‘em so you don’t have too. It's Halloween weekend and we're closing out our tour of haunted house themed movies with the 2003 indie film "Dark Walker". Featuring a killer hippie monster with OCD, one dimensional characters devoid of personality and a plot that makes less and less sense as the movie goes on this, but it does have decent gore for the budget and buckets upon buckets of blood. However, that is not enough to save this movie form its horrible writing and California sized plot holes. Stay tuned after the show for a bonus rant segment. In this bonus mini episode long time guest Chris Samples and host Marshall Hampton sit down to drink some beer and discuss "The Houses October Built 2", the sequel to "The Houses October Built", which has earned a place on our "all time most hated" films list. The sheer mention of the original film put Chis into a blinding rage, so of course we had to bring him back and force him to sit down and watch the sequel. Will this be the movie that finally makes Chris snap? Continuing our tour of haunted house attraction movies brings us to "American Fright Fest". This brand new indie horror film has one of the highest body counts we've seen in a long time and stars Dylan Walsh, of "Nip Tuck" fame. Can those two features carry this blood bath of a movie over the threshold from bad to good? We were split on our opinions this week, so listen in and judge for yourself. Halloween season is here and with it comes the annual explosion of haunted house openings! All month long we'll be doing movies that are haunted house themed. Starting with the 2012 indie movie "House of Horrors: Gates of Hell". Featuring some of the stiffest acting we've ever seen, demons, the over use of a red filter, crappy CGI, and more spontaneous explosions then you can throw an exploding crucifix at.